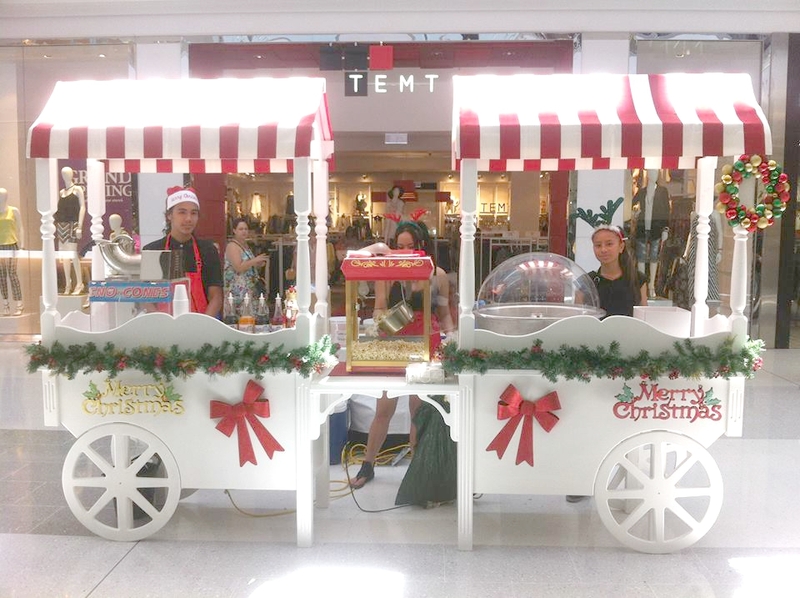 Our stunning vintage carts add a touch of elegance to any event, and can be personalised to suit your style, theme and colour schemes. Avaliable to hire for all occasions including Weddings, Corporate Events, Birthdays, Promotions, Displays, your options are endless! 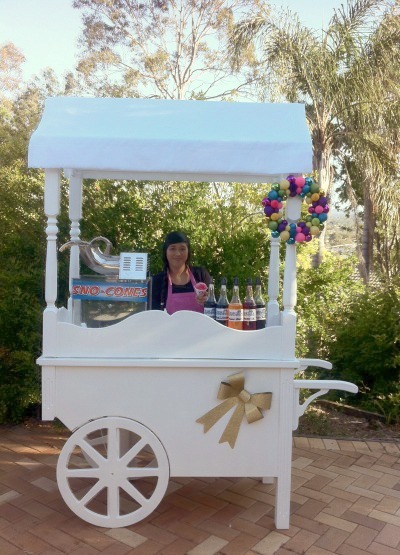 Why not add a fairyfloss, snowcone, popcorn machine or even a fabulous lolly buffet to spoil and delight your special guests. 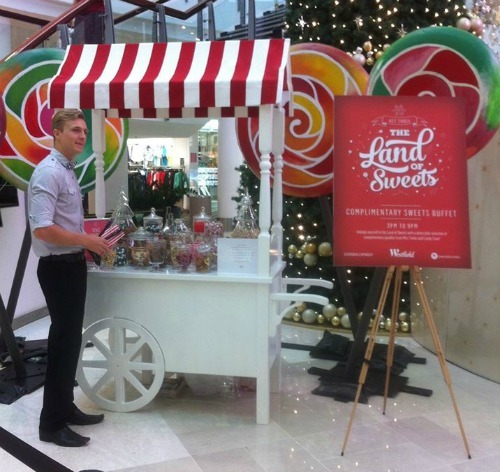 Our vintage cart themed lolly display.